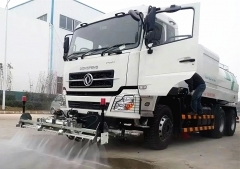 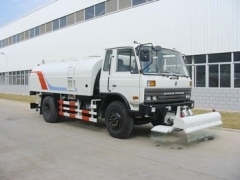 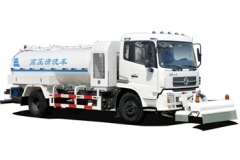 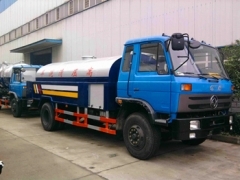 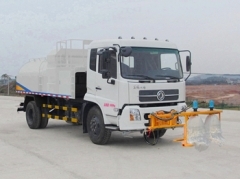 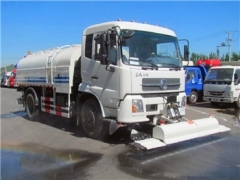 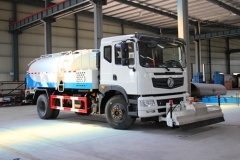 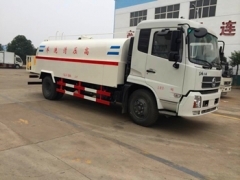 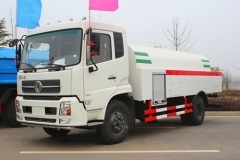 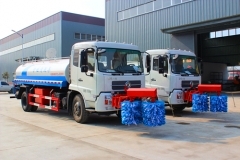 Professional Sewer Cleaning Truck manufacturer in China, we CEEC can produce and supply 8CBM high pressure washing jetting truck, multifunction sewer jetting truck, 10CBM dongfeng water tanker jetting truck, 10,000L sewer jetting cleaner, 12CBM sewer cleaning truck, etc. 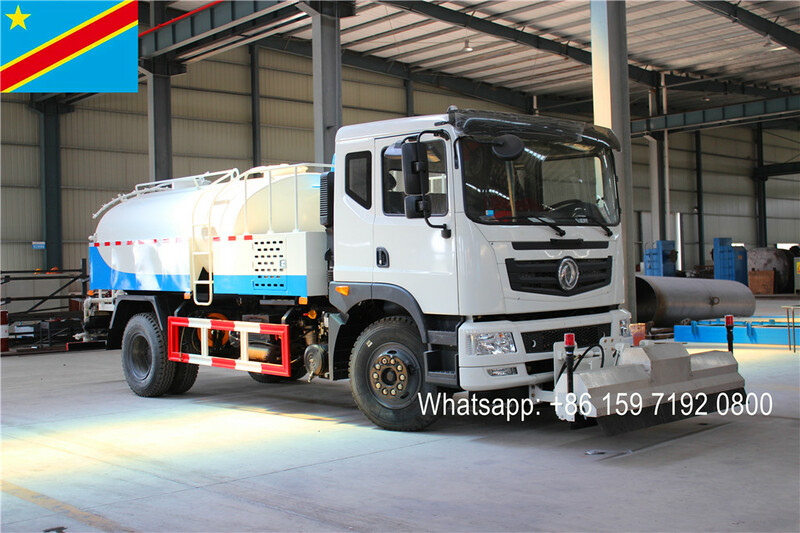 Basic high pressure jetting truck only installed high pressure pipeline and water pump. 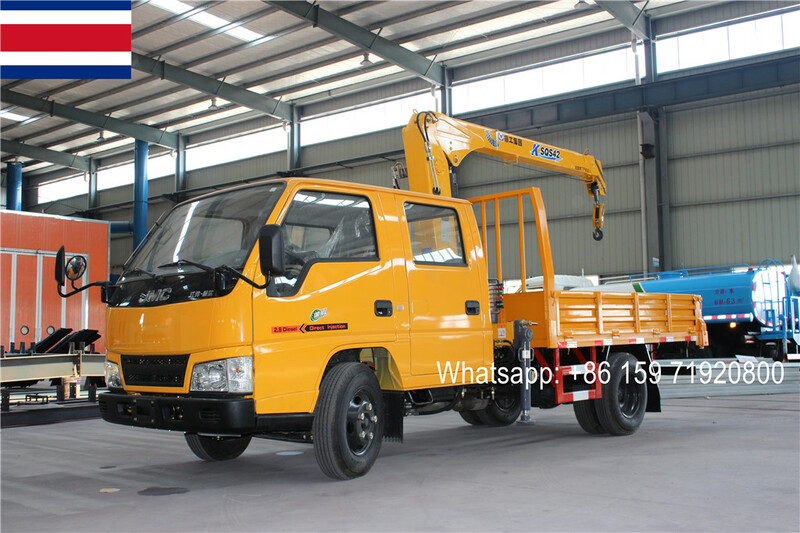 Also the truck can performed as fence washing truck, street lamp washing truck, machine cleaning truck.